I have been browsing Pinterest lately for handmade ornament ideas. 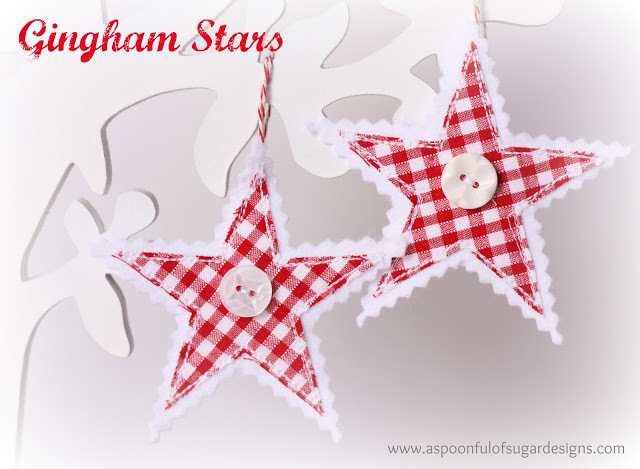 I found these adorable gingham stars by A Spoonful of Sugar and knew I had to make a few for my tree. 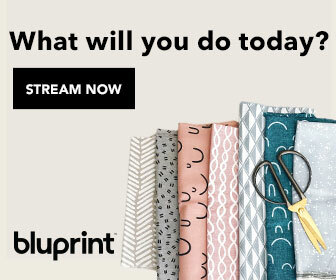 Photo copyright A Spoonful of Sugar Designs. Here are my finished stars! I made three of each color. – Some were made with two layers of felt to make them more stiff. I joined the layers together with basting spray before sewing. The remaining stars were made with a different felt that was more stiff. 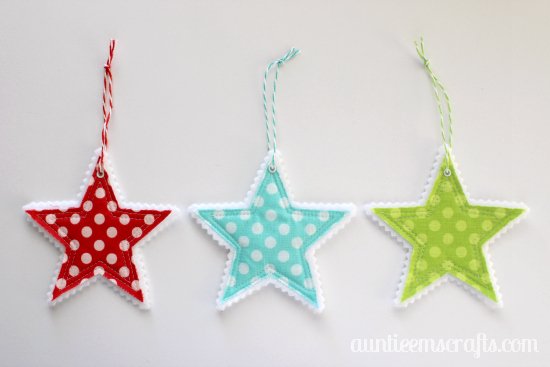 – I used a plastic scrapbook stencil as my template so my finished stars are about 4″ tall. – I used my zipper foot to sew about 1/8″ away from the edge, then I moved the needle about 1/4″ to the left to sew a second line to give them a more quilted look. – I used my Crop-A-Dile II tool to punch a 1/8″ hole in the top of the stars and to add a small eyelet. I then threaded it with an 8″ piece of coordinating baker’s twine. – I used Riley Blake Sweet Dot fabrics in aqua, red, and green for my stars, to match my upcycled fabric ornaments and yarn ball ornaments. 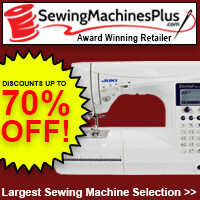 I love that their stars have buttons on them, but I’m not a huge fan of sewing on buttons. I still have a lot of handmade ornaments to make this year, so maybe I will add the buttons next year. 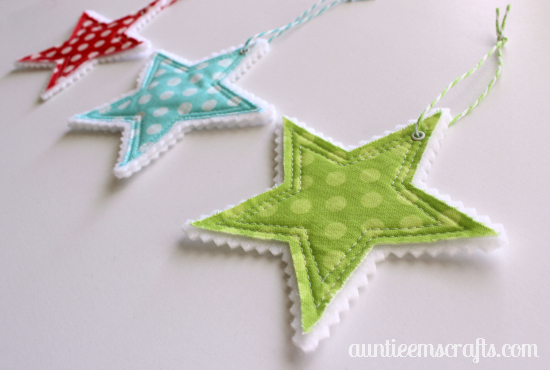 Check out A Spoonful of Sugar’s tutorial if you need help making your own star ornaments. These come together quickly and will look great on your tree! Your stars are gorgeous! Love the addition of the eyelet.